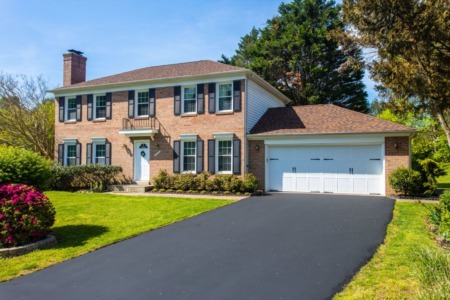 19365 Cypress Ridge Ter #1009, Leesburg, VA 20176 is being offered off market! 19365 Cypress Ridge Ter #1009 just hit the market! Get the latest updates. 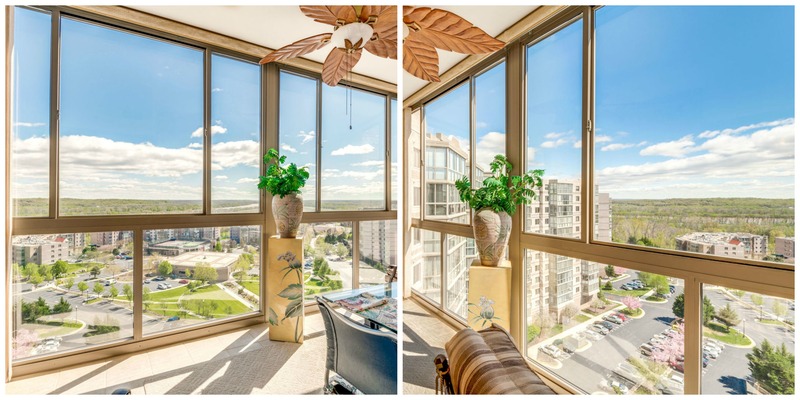 Welcome to the desirable JJ Model condo in Potomac Ridge with 1638 sq. 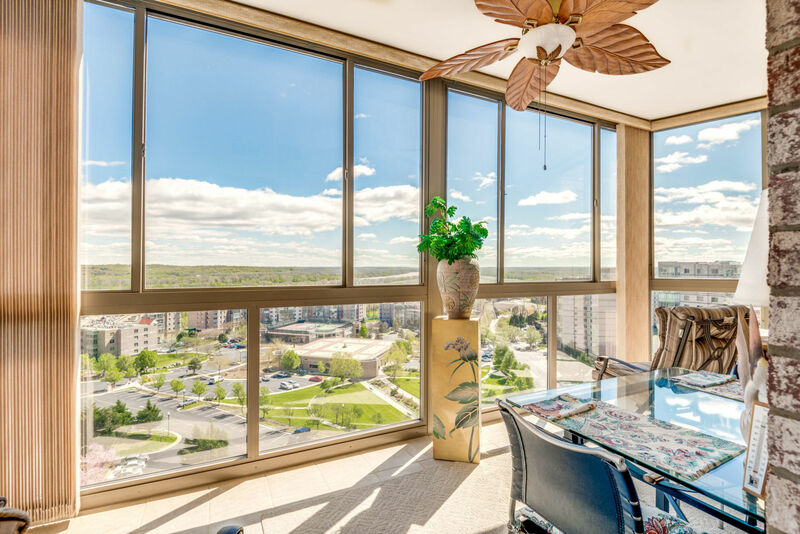 ft. of living space including the fully heated and air-conditioned glass-enclosed balcony overlooking spectacular views of the Potomac River and stunning sunrises from the 10th floor. The chef of the home will enjoy free time trying new recipes in this open concept kitchen with plenty of Corian countertops, stainless appliances, and ceramic tile floors. With a moveable island, you will have even more space for food prep and this JJ model allows for you to be part of the party instead of stuck in the kitchen. 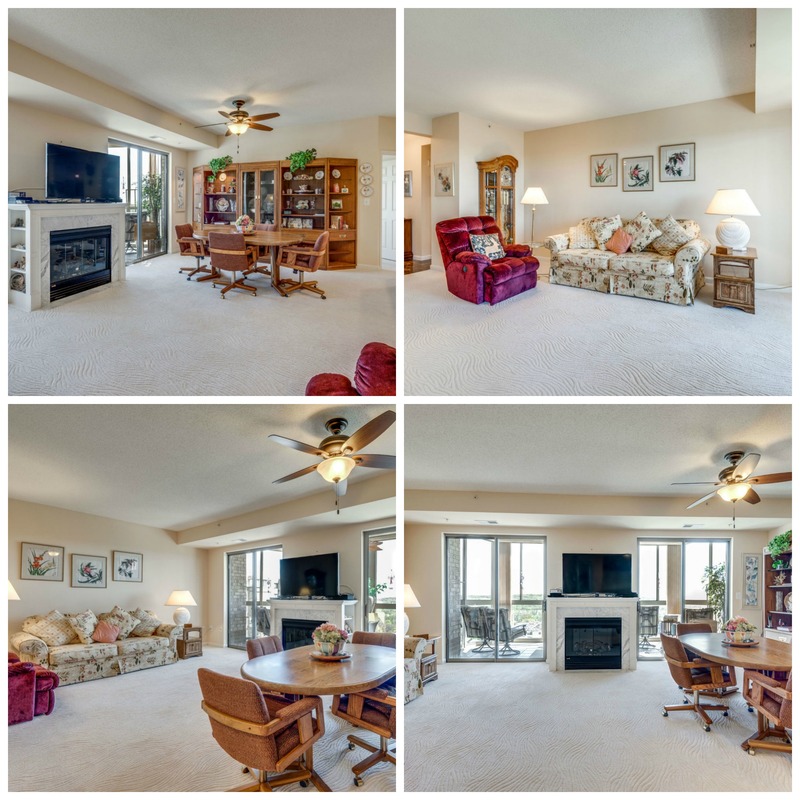 Host family and friends in the wide great room with upgraded Mohawk carpeting, electric fireplace and lots of natural light pouring in. Perfect for entertaining. Your morning coffee can be enjoyed beyond the sliding glass doors and out to the sunroom or gaze at the stunning vistas and river. 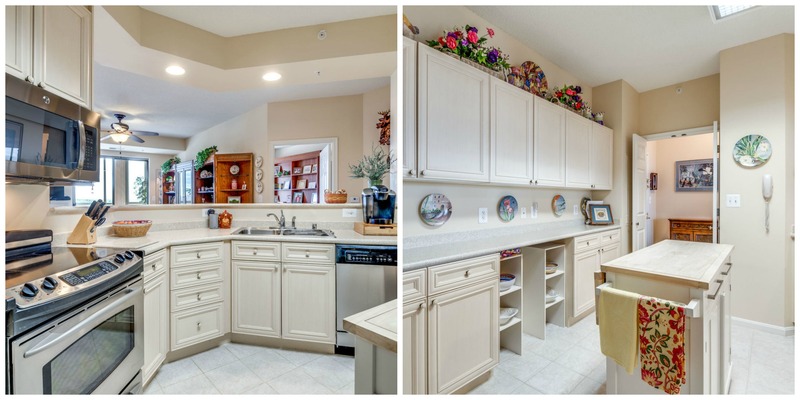 With floor to ceiling windows and tile floors, you will want to start every day here. I know I would! Vertical blinds, the designer ceiling fan, and ducts for heating and air conditioning make the sunroom usable year round. 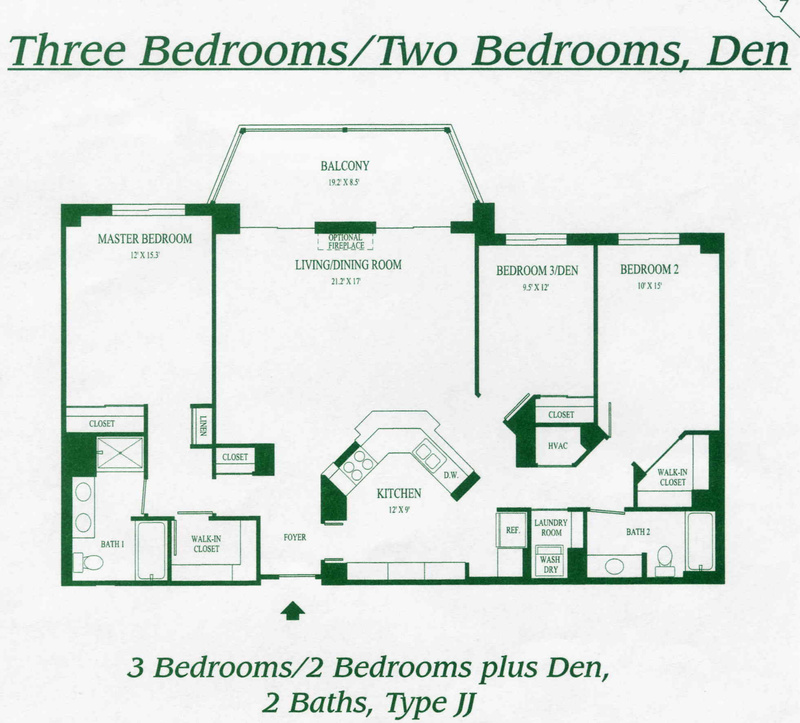 Sleep sweetly in the master bedroom suite with 3 closets and an ensuite bathroom. 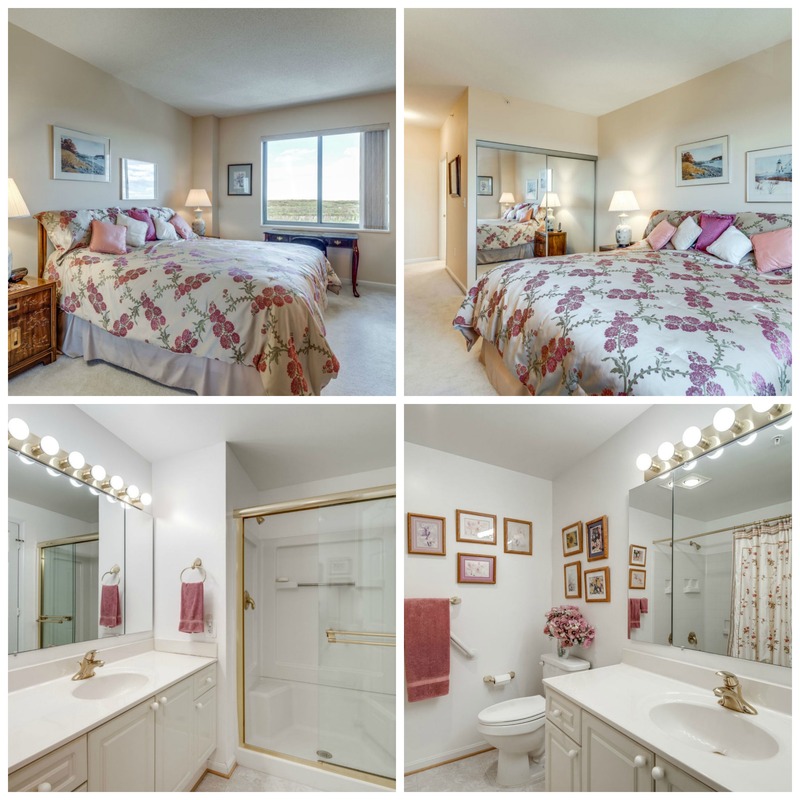 Two additional bedrooms and bath are located on the other side of the unit, perfect for giving out of town guests all the privacy they need or for you to set up a library or craft space. One bedroom even includes a custom bookcase with murphy bed- so convenient! Keep your laundry hidden behind closed doors with the newer LG front load stackable washer and dryer and space for folding and storage. An oversized handicapped parking spot in the underground garage will keep you dry during any nasty weather. And a convenient storage unit also in the garage lobby gives you the space you need for all those extras like holiday decor and luggage. Enjoy the comfort of living in this 24-hour secured, gated resort-like community with so much to do. Lansdowne Woods offers an indoor pool, exercise room, full-service restaurant, tennis courts, hair salon, art, ceramic and woodworking studios, library, community garden, shuttle bus and so much more! Socialize with great people at community dinners, clubs, concerts and trips to area attractions. Located 15 minutes to Dulles Airport, and close to retail, dining, vineyards, historical sites, and golf for even more weekend fun.